It is at this time of year that I’m celebrating a soup fest once again – the hazy salad days of summer are long behind us and despite this not being my favourite time of year there is something very comforting about homemade soup. I have long believed soup to be the ace up my sleeve when it comes to comfort eating but not putting on weight and those of you who have been reading for a while will know cake is another daily staple in my diet, especially my Fat Free recipe. 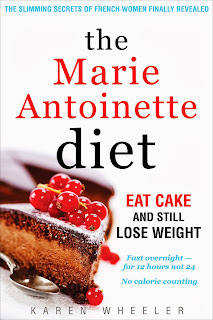 I was therefore intrigued by Karen Wheeler’s book The Marie Antoinette Diet where she claims the French queen’s diet of cake and soup can help you to lose weight. To be honest, although I was interested in this book, I didn’t think there was anything I could learn from it. 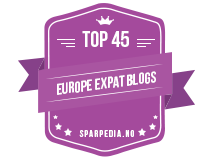 The cake I eat is homemade and low in fat, the soups I make with the ingredients from our garden are healthy and hearty and having lost over 15 kilos since arriving in France, and kept them off for over five years, I was expecting to nod along in agreement and benefit from some of her recipes. It just goes to show that you are never too old to learn something new. Whilst it was reassuring to read that the expert dietician Dr Mabel Blades BSC RD, who helped Karen with this book, agrees with most of my ideas there are definite improvements I can make to my diet. I was always a soup for lunch girl, having my main meal in the evening as I struggle to be organized to serve a full meal at lunchtime, but having read this book I have had to rethink my day. Karen and Dr Mabel say serving my soup in the evening will really benefit my digestive system. This is in agreement with the Viva Mayr Diet I read last year. Although they both have their own good (and different) ideas, there are no conflicting opinions between Karen’s book and the Viva Mayr way. With two experts telling me similar things I’ve been given the kick I needed to make positive changes. This book is clear, easy to read and with lots of ideas for changes you can make without too much hassle. It is not always what you eat, although that does have to be taken into account, but also when you eat and how you cook, especially what fat you use. It goes without saying homemade will always be better than processed foods. Karen also includes some great soup suggestions and delicious cake recipes as well as her tips as to how she fitted the changes into her life. 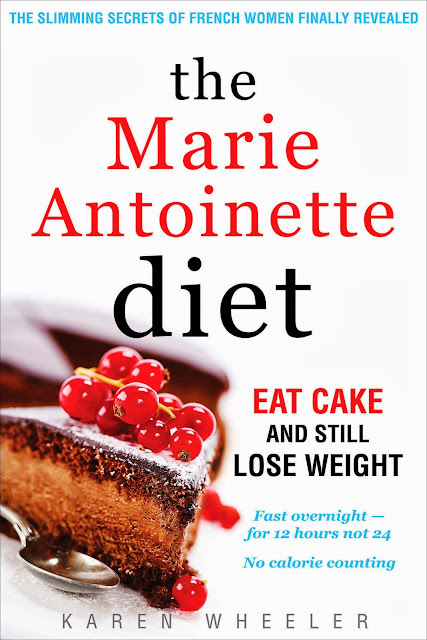 If you are looking to shed some post-Christmas kilos, but don’t want to feel you are on a diet; The Marie Antoinette Diet: Eat Cake and Still Lose Weight could be the book for you. Originally available in ebook format, since the beginning of January it is also available in paperback. Links to Amazon can be found below. I was lucky to chat to Karen last year and we discussed a few tips from this book and her life in France. 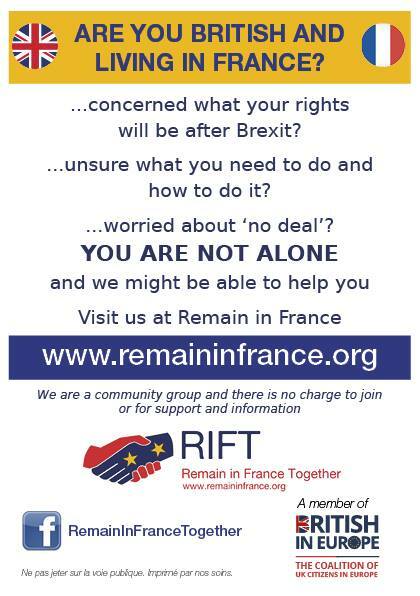 To read more see my France et Moi interview with her. Karen is also the author of three very readable and moving memoirs of her life in Poitou-Charentes, Tout Sweet, Toute Allure and Tout Soul.